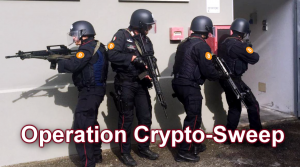 Have you heard about Operation Crypto-Sweep Global Event. | News by Wales Express News, People Before Profit! Home Bitcoin Have you heard about Operation Crypto-Sweep Global Event. 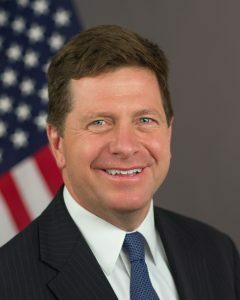 “The enforcement actions being announced by NASAA should be a strong warning to would-be fraudsters in this space that many sets of eyes are watching, and that regulators are coordinating on an international level to take strong actions to deter and stop fraud,” Mr. Clayton said. The “efforts” referred to by Mr. Clayton have seen more than 40 North American state and provincial regulators participate in ‘Operation Crypto-Sweep’ – an “enforcement sweep” targeting fraudulent ICOs and crypto investment schemes which has resulted in over 70 investigations thus far. 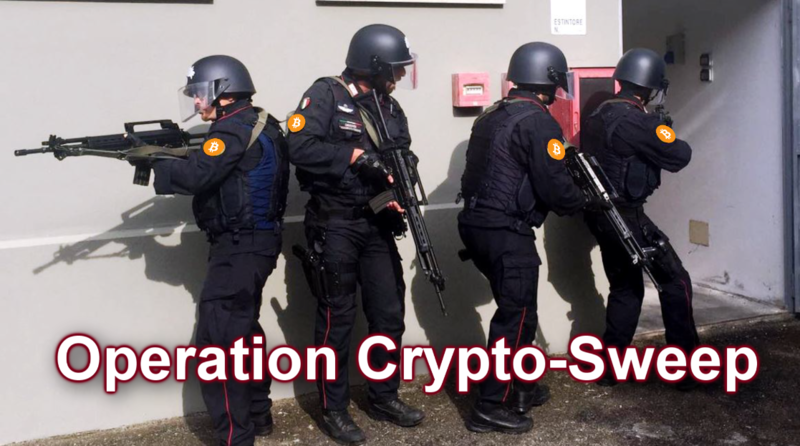 Operation Crypto-Sweep – If it’s Not Bitcoin shut it down. What are your thoughts on Operation Crypto-Sweep? Share your thoughts in the comments section below! Operation Crypto-Sweep - If it's Not Bitcoin shut it down. Next articleDasCoin securities fraud Cease and Desist notice.